Last time I update this blog was almost a year ago… during this time, lots happened. I graduated from Lehigh University with a MechE degree, got 3 job offers. Got to choose 1, which is such a painful decision, but that will be for a later time. Long story short, I am back to Lehigh for a Master’s degree. For my thesis, I am building a “Guidance, Navigation and Control System for a Simulated Hopper Spacecraft”. Basically, building a tricopter / quadcopter to simulate the space hopper concept for space exploration. So I guess I will use this as my notebook again to document some work I’ve done, hopefully it will be easier when it’s time to write the paper. 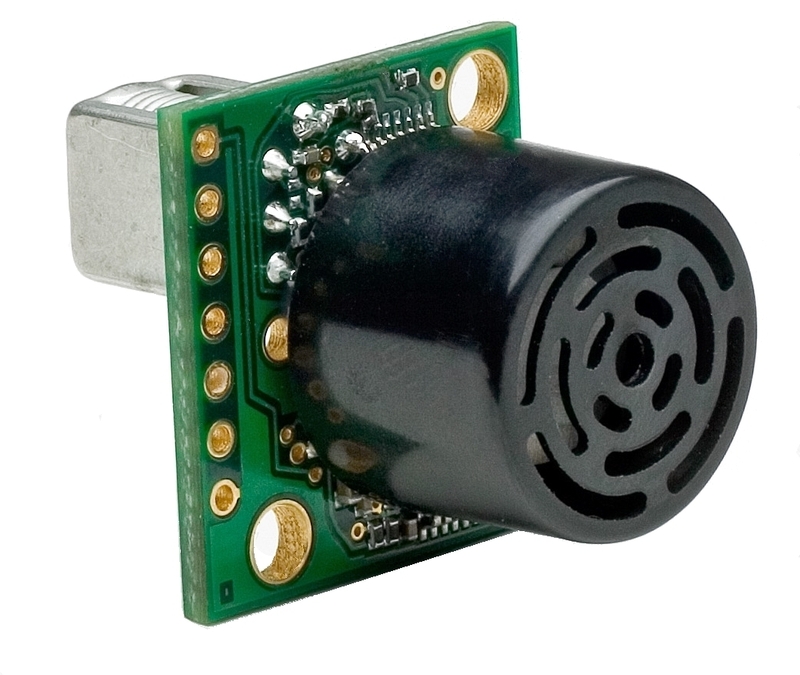 So, ultrasonic sensor. A more expensive one, XL-MaxSonar. 2014년 부산시정연구위원회 연구논문… 올해는 몇일만에 후다닥 급 작성하다 보니 부실공사 수준이라 부끄럽다. 뭘 잘 모르는 사람이 용감하다고… 부끄러움을 용감하게 무릅쓰고 지역사회에 조금이라도 보탬이 되었으면 하는 마음으로 세상에 내보낸다. 2013 제1회 K-Hackathon 결선 안내. Proudly powered by WordPress 테마: Publish(Konstantin Kovshenin 제작).